The Colorado sells mostly to fleets, and given that it's in its last year of production, incentives should be steep. 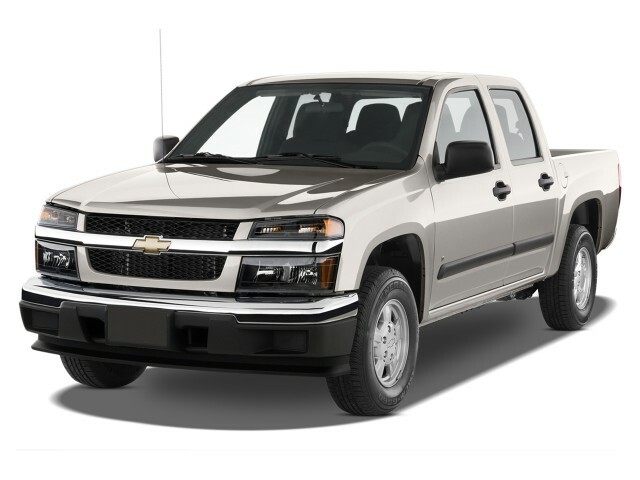 The 2012 Chevrolet Colorado soldiers on as the only truly compact truck on the market (with its Canyon twin), but are you sure you don't really want a mid-size truck instead? 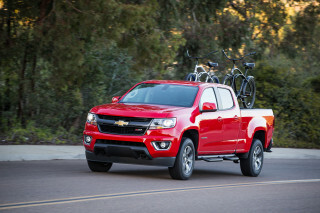 Now that Chevrolet's announced a replacement to come in 2013, the Chevy Colorado pickup's fate is clear. This will be the final model year in its current form, and the compact truck will move from its assembly home in Louisiana to a plant in Missouri. That leaves today's truck in lame-duck mode, with very few changes for the new model year other than adjustments to equipment offered on different trim levels. A mechanical twin to the GMC Canyon, the Colorado is a dated pickup truck with fewer safety and entertainment features and body styles than some of the newer, mid-size pickups, like the Toyota Tacoma and Nissan Frontier. 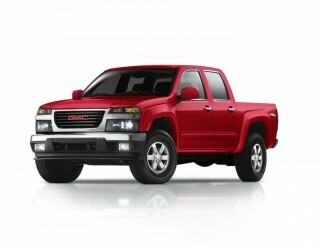 In any of its three forms--regular cab, Extended Cab or Crew Cab--the Colorado isn't unattractive. It just lacks the presence that a larger truck can have, despite its tall, split Chevy grille and squared-off fenders. Extended Cab trucks have small rear-hinged doors, while Crew Cabs have four front-hinged doors. The interior's the real disappointment: it's slathered in hard, inexpensive plastic and in base form can look quite low-budget, thanks to a dash shape that's just as vintage. 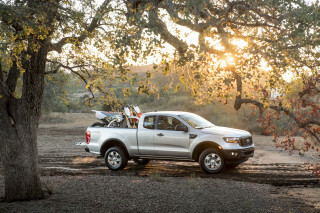 Without the Dodge Dakota and Ford Ranger around to pick on, the Colorado's left behind to take the brunt of all these complaints that honestly probably don't matter at all to its drivers. Chevy offers a choice of three engines in the Colorado. A 185-horsepower, 2.9-liter four-cylinder is the base engine, and it's not very pleasant or very efficient, and it's not recommended unless you're buying these trucks in bulk for fleet use. The 3.7-liter five-cylinder, with 242 hp, may be worse, since it's supposed to be an upgrade. It sounds just as clunky and feels almost as slow as the in-line four. The Colorado lineup comes with a variety of manual and automatic transmissions, and four-wheel drive is available across the lineup. 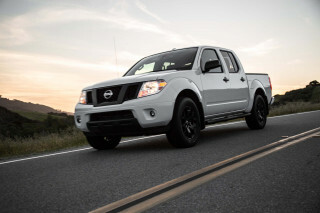 Fuel economy ranges from 18/25 mpg in the manual-shift four-cylinders to 14/19 mpg in the V-8, 4WD trucks. For utility, GM offers up two bed lengths in the Colorado. 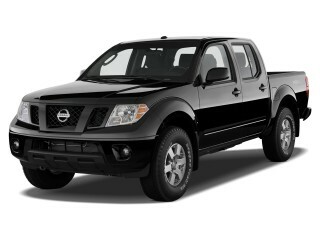 Most versions have a shorter bed that's just a little more than five feet long; Crew Cabs have a six-foot bed. Neither will carry the ubiquitous 4x8 sheet of plywood, which limits the utility of these trucks. 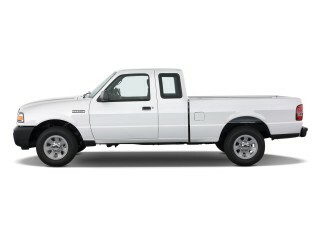 Crew Cabs also have a nearly vertical rear seatback, which makes their utility as a five-passenger vehicle minimal. Safety scores are mixed, to poor. The IIHS gives extended-cab Colorados a "good" score for front impacts, but Crew Cabs are rated "acceptable" for front impacts and "marginal" for side impacts. The NHTSA only ranks rollover potential, and there the Colorado earns three stars. Anti-lock brakes and stability control are standard. Each Colorado gets standard air conditioning; tilt steering; folding exterior mirrors; and cruise control. On the options list are traction control; satellite radio; fog lamps; a CD changer; a sliding rear window; and leather seats. Looking for a different year of the Chevrolet Colorado?